I’ve been in the IT industry for over 20 years. Today, I specialize mainly in Java, the most successful and widely known programming language in use today. 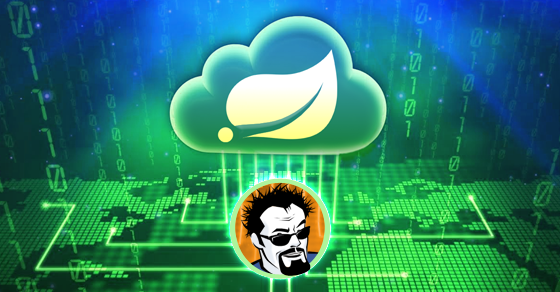 I also specialize in the Spring Framework, which is the most popular open source application framework for building enterprise class applications on the Java platform. Every day I get contacted by recruiters looking for people with Java skills. Sometimes 5 to 6 times day. These are often very good paying jobs, yet there is still a shortage of good people in software development. Positions paying $60 per hour are going unfilled because there are not enough people writing Java. These are positions I turn away, because the pay is well below my market rate. Malcolm Gladwell claims it takes 10,000 hours to become an expert. That’s 5 years, 40 hours a week. I’ve certainly put in the time and I’ve had the opportunity to learn from some of the brightest minds in the industry. I can definitely claim to be an expert. 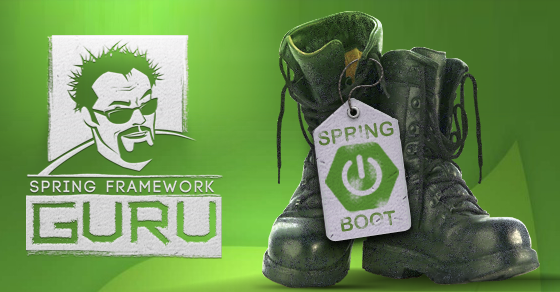 Through this site, I hope to leverage my years of experience to accelerate your learning of the Spring Framework. I’m not going to lie to you, its a big framework. 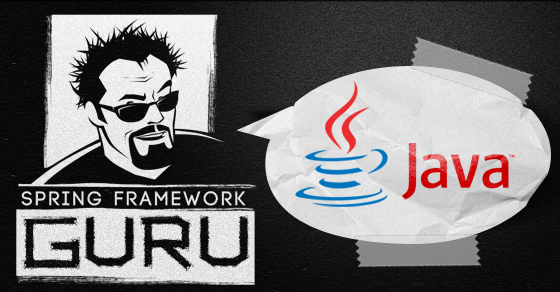 The environment for enterprise Java is even bigger. 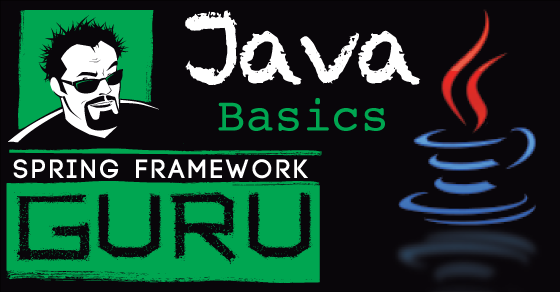 If you’re new to Java, you have a lot to learn. I hope through the content on this web site I can accelerate your education of the Java and Spring landscape. 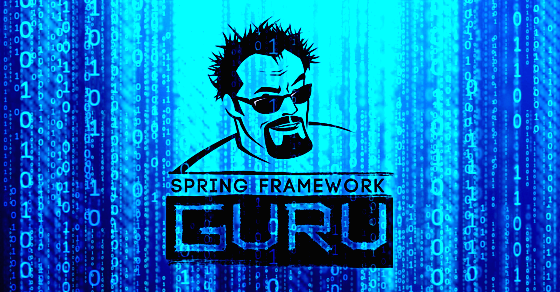 Worked as a Spring Source consultant for Pivotal for about 2 years. 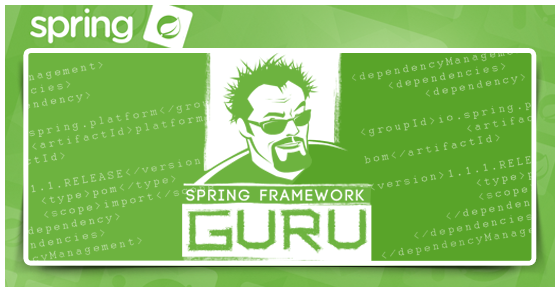 Used the Spring Framework to help build Visa Checkout. Once traded coding work for a pair of ocean kayaks from Boat US. A well ‘seasoned’ professional. 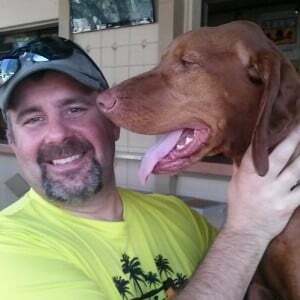 Over 20 years of experience in Information Technology. Developer of Java and Spring technology for over 10 years. 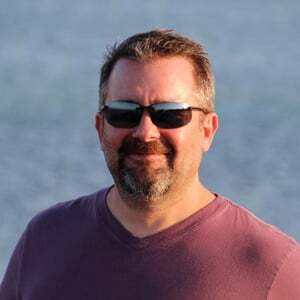 Speaker at the 2013 Spring One G2X conference. Anything Apple – OSX, iOS, iPhone, iPad, MBP, etc. Yes, I’m an Apple fan boy. Craft Beer and Napa Cabs! Any version of Windows before or after XP. Eclipse & STS – yuk!